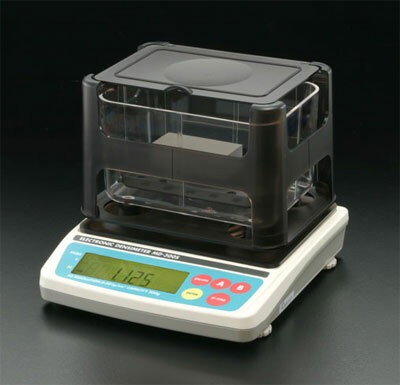 Compact body and accurate density measurement for solid and liquid samples. Minimum density and volume resolution 0.001g/cm3. Smoother and easier operation with redesigned vessel that features chemical resistant Styrol technology.